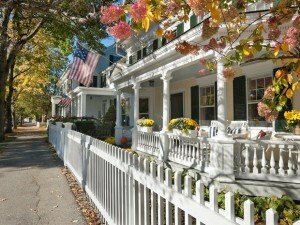 Woodstock, Vermont was just named the most beautiful town in America by Conde Nast Traveler – follow this link to see! Of course, we have long known that our little village was pretty special, but it’s great to hear others singing her praises. Come see for yourself! It’s always a great time to visit, and maybe, like the rest of us, you’ll decide it’s a great time to stay! Image via Conde Nast Traveler.